Celebrating 10 years in paperback with a new cover! Seventeen-year-old Kaitlin Malone was born to hate the Crutchfields. The hatred her family has harbored for generations is the one thing she can count on--and the very thing she believes will sustain her now that her father has been imprisoned for murdering Robert Crutchfield. But then Kaitlin stumbles on a rare opportunity to walk in the enemy's shoes and what she discovers rocks the foundation of her entire world. Readers and critics say . 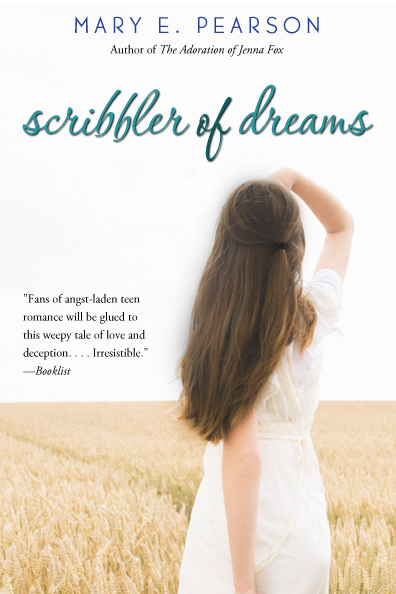 . .
"Fans will be glued to this weepy tale of love and deception.
" Teen romantics will heave a satisfied sigh . . ."
"A heartbreaking tale of first encounters."